The sales channels in the Latin American markets were not well defined and therefore not managed properly. As a result, there wasn’t any strategy to optimize sales channels and create a focus on the most profitable sales channels per country/ market. 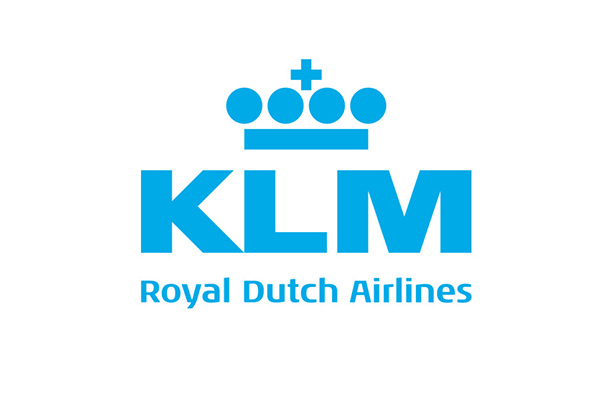 Provided improved insight into sales channels of KLM in Latin America and Central/Eastern Europe by revamping the sales channel structure based on a model that was developed by the Boston Consulting Group together with KLM and Northwest Airlines. The sales (or distribution) channel project resulted in a detailed insight into the most profitable channels for 7 countries within 8 months, which led to an optimized approach with a determined focus, reduction in dependency of less profitable channels, and adjustments of the sales organization.